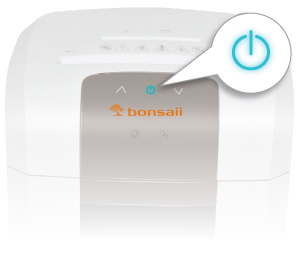 bonsaii is committed to helping the environment and has developed an energy saving stand-by feature on all the shredders. This ECO technology not only helps to save energy; but also save your money by reducing the electric consumption whilst the machine is not being used or left over night. 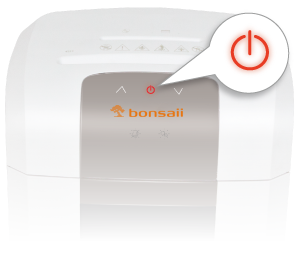 The highly sophisticated and smart stand-by control system provides automatic energy saving when not in use; by simply touching the stand-by touch screen icon makes the machines come instantly back to life, it is then ready for the toughest shredding job, providing you with the highest security whilst protecting the environment. Please try this system for yourself and enjoy the high security and confidentiality of shredding documents and keeping your secrets safe from criminals, whilst saving energy, the environment and money.